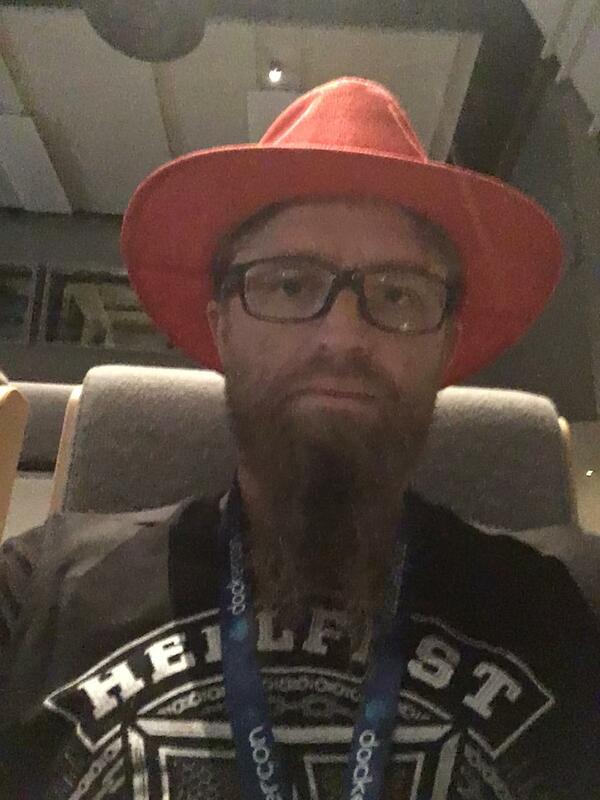 DockerCon EU 2017 | Drylm - Thoughts from the void. The second part of the keynote is THE announcement from Hykes Solomon and is still related to docker-ee platform: End user will have choice between Swarm and Kubernetes aka k8s in the docker stack orchestration solution. I have to say this is really a great announcement. k8s is a bit complex to deploy initially, it will definitely improves its adoption by the community. With the recent work from Google with the istio project based on top of k8s, I see this orchestration solution as the more pronising for the next years. I am pretty sure I am not the only one in this situation and the modernization for free will never work for any of us. MSSQL server dockerization is moreover only available from SQL Server 2017 CTP1 on both linux and windows container technology. Special session about kubernetes in a docker stack environment in replacement of Swarm. Security: Private Repository image scanning and publish the image iif no security holes has been discovered in the base layers of the image. To my point of view, the last feature should be fully integrated at least in the public docker hub repository. Not sure if it will be the case. 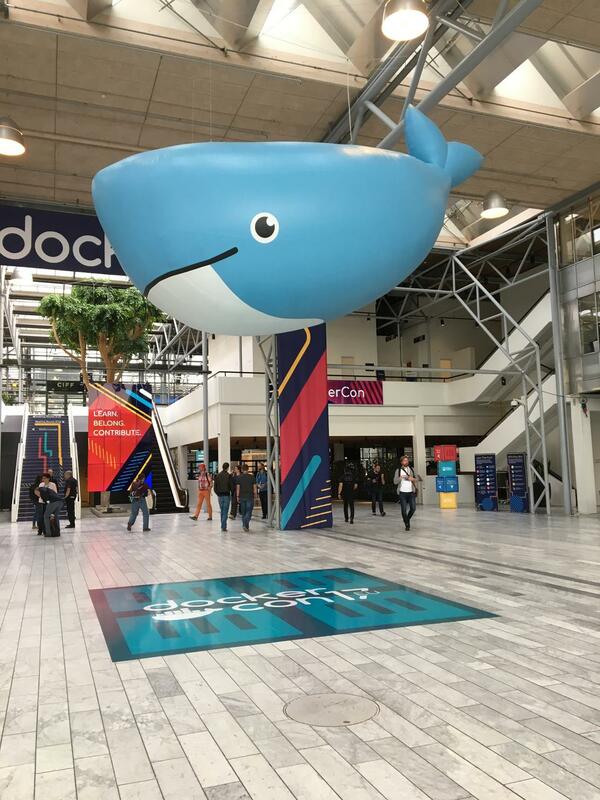 To conclude this post, this dockercon was really nice even if I expected more from the announcements. Another thing which should be fixed, there was way too many breaks and too long. One session more each day would have been perfect.